Singularities arise naturally in a huge number of different areas of mathematics and science. 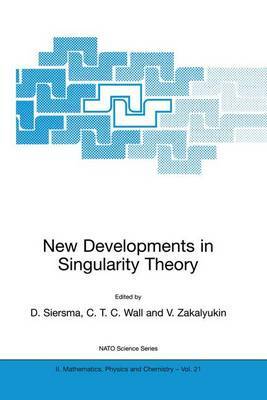 As a consequence, singularity theory lies at the crossroads of paths that connect many of the most important areas of applications of mathematics with some of its most abstract regions. The main goal in most problems of singularity theory is to understand the dependence of some objects of analysis, geometry, physics, or other science (functions, varieties, mappings, vector or tensor fields, differential equations, models, etc.) on parameters. The articles collected here can be grouped under three headings. (A) Singularities of real maps; (B) Singular complex variables; and © Singularities of homomorphic maps.